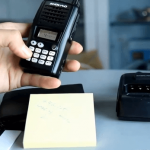 You are here: Home / Blog / Sending Text Using Walkie-Talkies: Is It For Real? 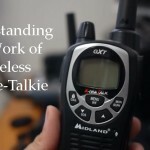 WALKIE-TALKIE of the modern day is far cry from the heavy boxes available in the past. Not only they were sensitive to rough usage but also didn’t receive the signals properly. The present day version is rugged and bundled with attributes that can be used very easily. You can not only communicate across the impediments but also connect with the group of friends in the forest and other outdoor places. Not only voice, but you can also send text messages using the wireless device across the two laptops or the computers. 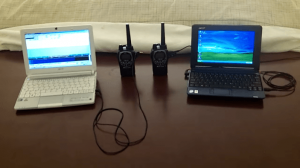 To start with the messaging process, the first thing you need is to have FRS or GMRS radio because they provide Wi-Fi network to initiate the communication. 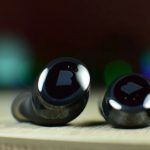 It is important to purchase 2 audio stereo cables that can help in the data transfer without any hassles. Phone jack is an essential requirement to accomplish the task; therefore you can logon to the website and buy them with 3MM to 1MM dimensions. Apart from the hardware, one should also load a third party software on the both the computers as they might want to receive messages or initiate communication. An application is required to translate the signals into text, once it is send from one computer to another. Laptop which is transmitting the information is connected through the MIC to the headphone jack. Sending messages through the WI-FI is a boon because you do not need the cell phone towers or the internet to send messages from one tablet to another. In addition, you can also use radio transmission technology to send the messages directly without any problem. 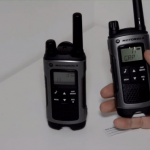 There are times when conversation is not possible on the two way radio; therefore one should rely on the message technology to get the desired results. You can preprogram the device to transmit the text. All you have to do is to press the designated program button on the gadget. Usually, it is located on the sideways of the LCD screen. Select the stored messages that you want to send and also press the key to find the required contacts. It is bound to ensure the information would be transmitted to the designated person. Prior to sending the text, you need to type the messages on the screen. 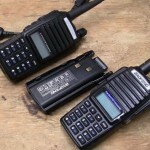 Two way radios allow a maximum of 32 characters that have to be sent. Access the text message mode and the screen would go blank. All you need to do is to enter the required information and find the contacts to which the messages would be sent. Once the message is received at the recipient radio, the mail icon will flash on the screen. You have to press the key to enter the message mode, find the message and read the required information. 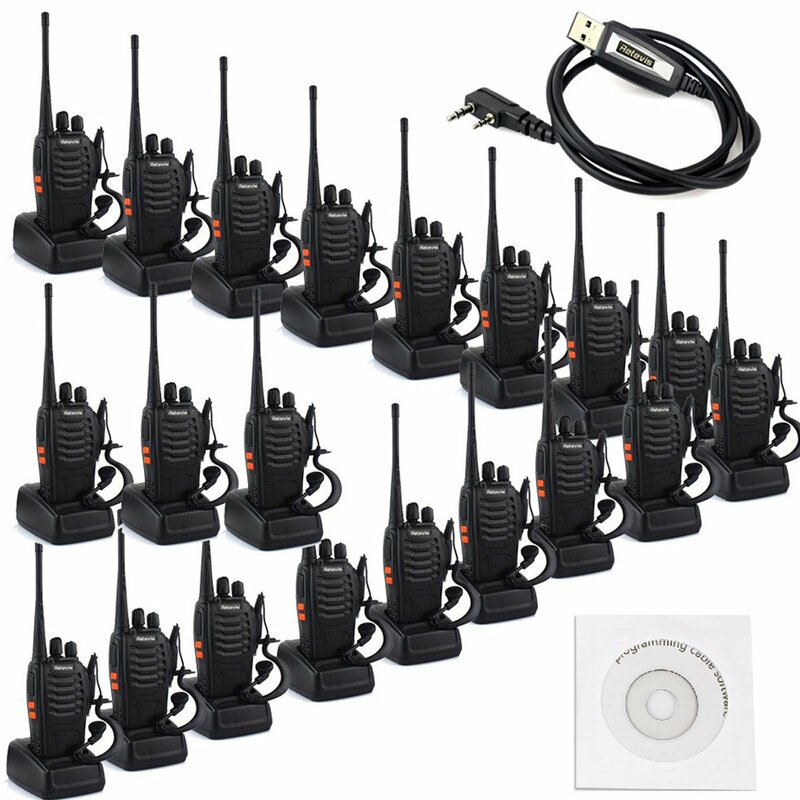 Use the arrow keys to move through the stored messages inside the walkie-talkie. If your message box is full, access the requisite mode and press the delete button to accomplish the task. Digital radios offer the facility of texting to the users via the side on button on the right of the screen. One of the most important uses of texting can be found in the supermarket when the sales staff wants to pass on discrete information to the management. Voice transmission is public within the group while texting can be directed towards a particular contact within the group. Messages are perfectly ideal for sending notifications to people for gathering at one spot for the meeting. You may also like to share the addresses and telephone numbers via messaging information. 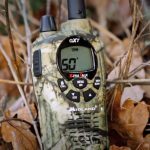 It is different from cell phone messaging because you can send messages for free to the radios that are located within the network. Without spending a dime, people can communicate in an easy and hassle free manner. 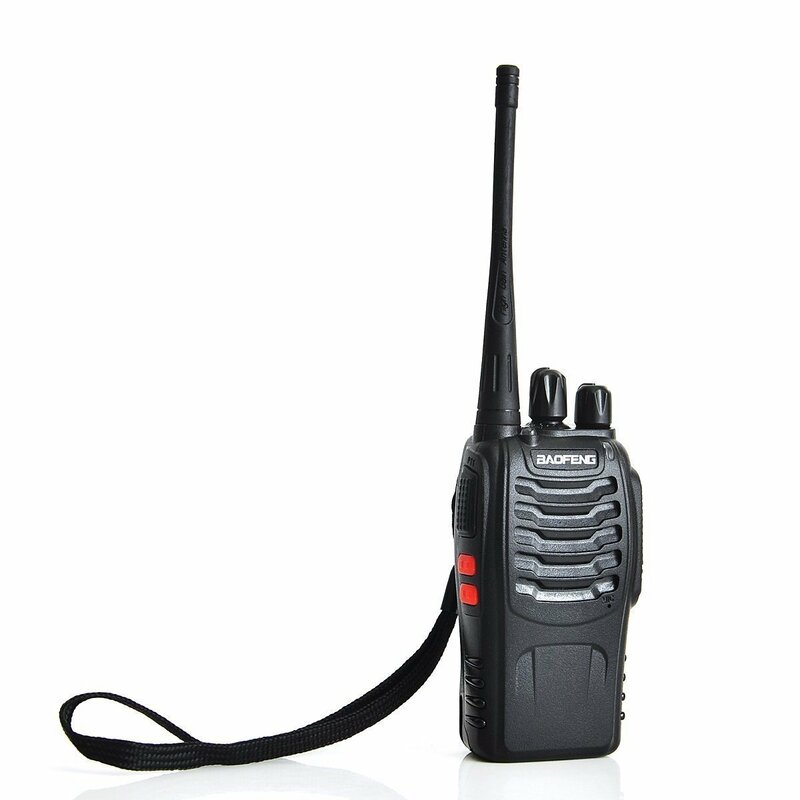 If you have decided to utilize the text based services, it is important to train the staff of the company in sending and receiving the information on walkie-talkie. Text sent to the phone which is switched off will not receive the messages because they are not stored unlike the cell phone. For sending information using messages, users might have to adopt a new protocol that would signify the time interval during which texting is conducted. Sending written data and voice signals may cause congestion on the channel.